It’s ok for women to lead and be scared at the same time. This was the major takeaway from Sheryl Sandberg’s talk with Lena Dunham, which was published in the latter’s “Lenny Letter,” an online newsletter. Sandberg, Facebook’s Chief Operating Officer, acknowledged that she also often feels nervous about how others view her. 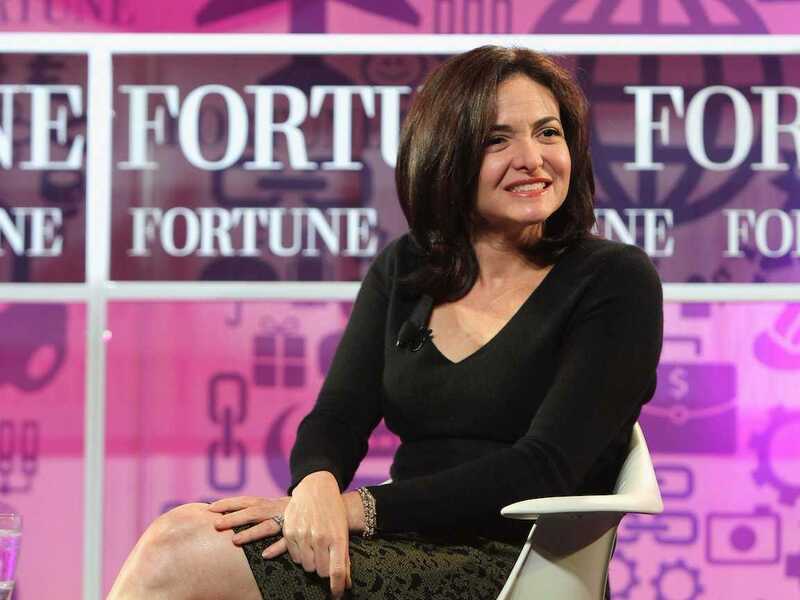 Sandberg went on to discuss relationships between women in the workplace. While she encouraged women to help and stand up for one another, she said that it’s a mistake to just expect kindness or mentorship from other women, as this perpetuates a damaging double-standard. “It’s the right thing to do, and it creates a work environment that is better for everyone,” Sandberg revealed to Dunham.